Earlier this week I shared with you a great recipe for Caramel Apples. They were great indeed. One problem... messy and hard to eat. 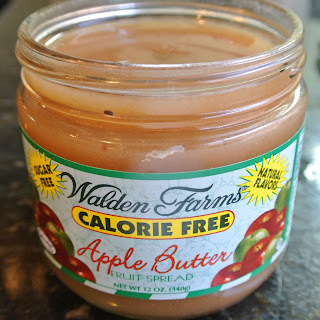 Here is the solution for those of you that want that caramel apple flavor, without the sticky mess every time you take a bite. 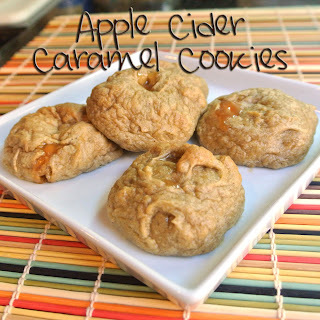 My husband absolutely loves these cookies. Course he is the caramel fiend. This is a great treat to bring to Harvest, Halloween, or Thanksgiving parties. Make double...they disappear fast! I used Walden Farms apple butter, but any apple butter will work fine. In a medium bowl whisk together gluten-free flour, baking soda, baking powder, salt, and cinnamon. 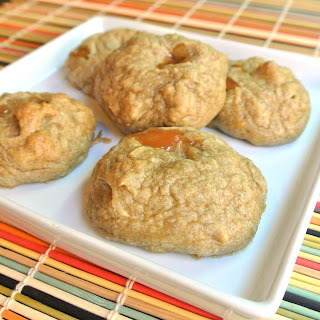 Using an electric mixer on medium speed, beat butter, sugar, brown sugar, and mix until fluffy. About three minutes. 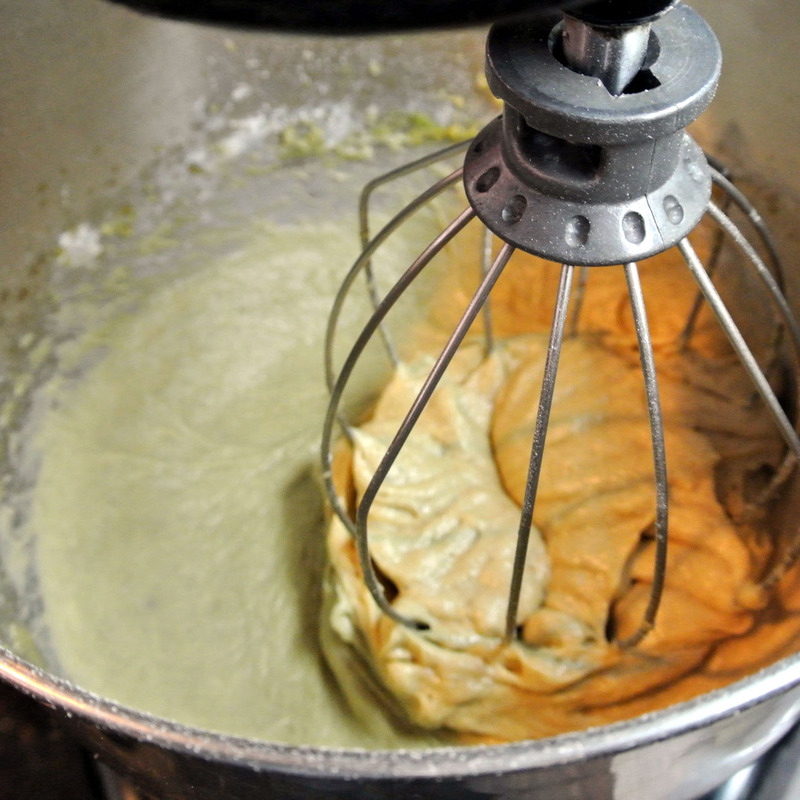 Add eggs, Apple Butter, and Vanilla and beat until fully blended. 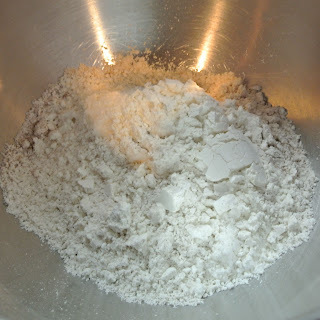 Reduce mixer speed to low and add flour mixture until just incorporated. 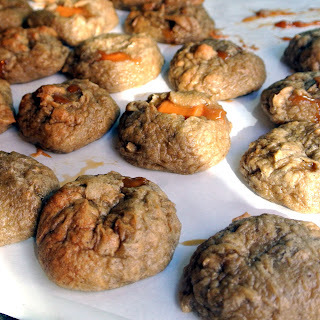 Preheat your oven to 350 degrees F. Line your cookie sheets with parchment paper. Scoop 1 1/2 TBSP of dough for each cookie and place on your baking sheet. 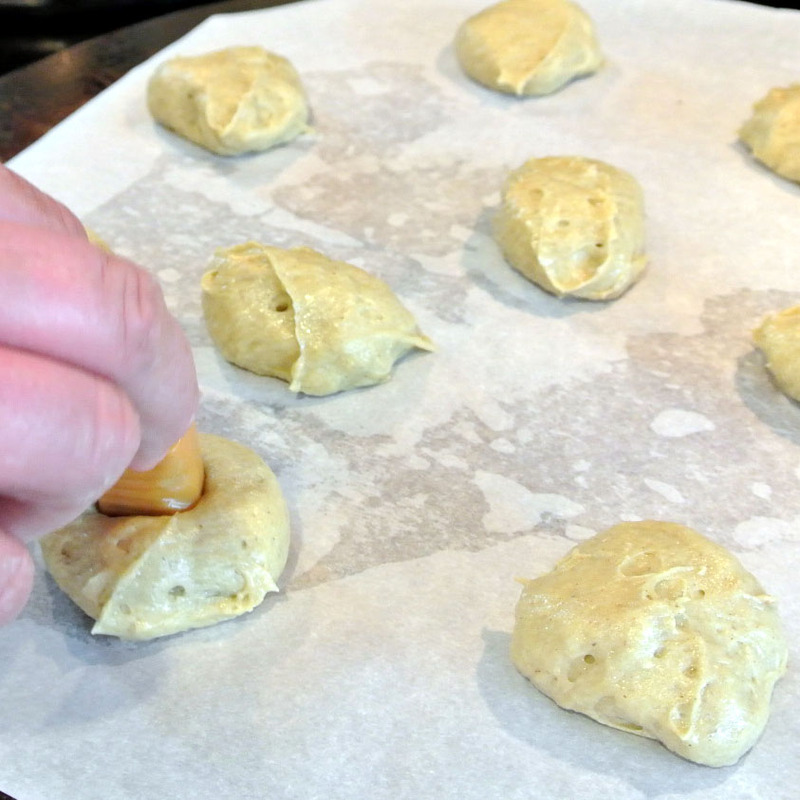 Press the caramel into the center of your dough. and seal the dough around it, covering it completely. 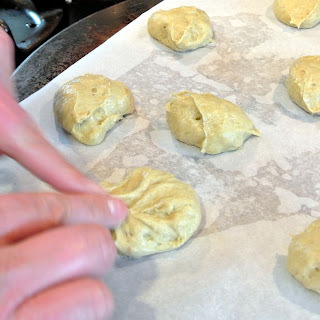 Place two inches apart on parchment-covered cookie sheets. Bake 14 minutes, and remove them from the oven. Once the cookies are done, slide the parchment off the baking sheet right onto the counter. Allow cookies to partially cool on the parchment. Your instructions say "add all ten packs of apple cider mix" but that ingredient is not listed ingredients unless I missed it? Oh sorry, I fixed it. I used apple butter instead of apple cider packets. I never trust packets of things when it comes to gluten-free. Recipe is updated. Yes you can. Just use 3 cups all purpose flour. The gluten-free flour is a bit thicker, so you use a little bit less.